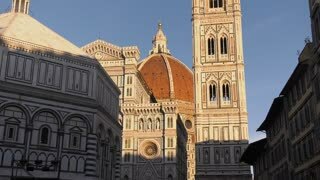 Search Results for "florence cathedral"
12 Juli 2018, Florence, Italy. The Florence Cathedral with tourists. 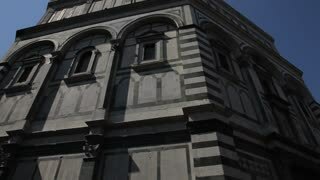 Time lapse of the Florence Cathedral. 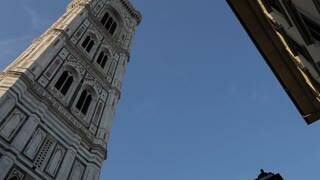 The clouds above the Duomo in Florence. 4k. 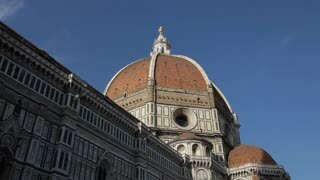 Florence Cathedral (Cattedrale di Santa Maria del Fiore) in historic center of Florence, Italy . 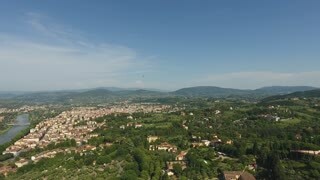 Panoramic view of the city. 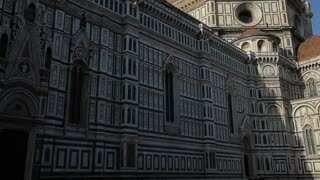 Florence Cathedral is the major tourist attraction of Tuscany, Italy. 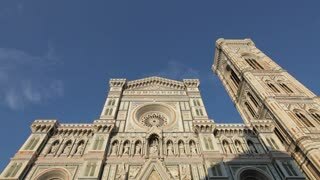 Florence, Italy - 4 OCT 2017: Florence cathedral, the main church of Florence, Italy, is UNESCO world heritage in historic center of Florence and is major attraction to people visiting Italy. Aerial view of Florence Cathedral in the Florence, Italy. Medium wide low angle handheld shot of a window next to the Florence cathedral on the Piazza San Giovanni in Florence Italy during a sunny day. Historic medieval center of Florence, Italy. Panoramic view. 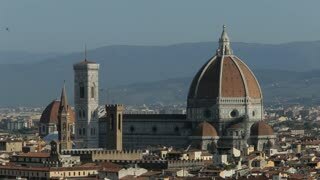 Video taken from the rooftop of Florence cathedral. Evening winter Florence City top view from Michelangelo hill (Italy, Tuscany). 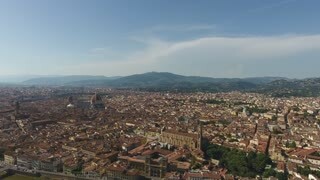 In center: Florence Cathedral (on right) and Palazzo Vecchio, town hall (on left).